The WFOT Organising team are working with the Cape Town Convention Centre, Convention Bureau and the hotels to reduce the impact on delegates of the impending water crisis in Cape Town for the WFOT Congress. More information can be found here. The following hotels have given some guidelines for water usage whilst staying on premises. Please note we will update this section with other hotels as more information comes through. 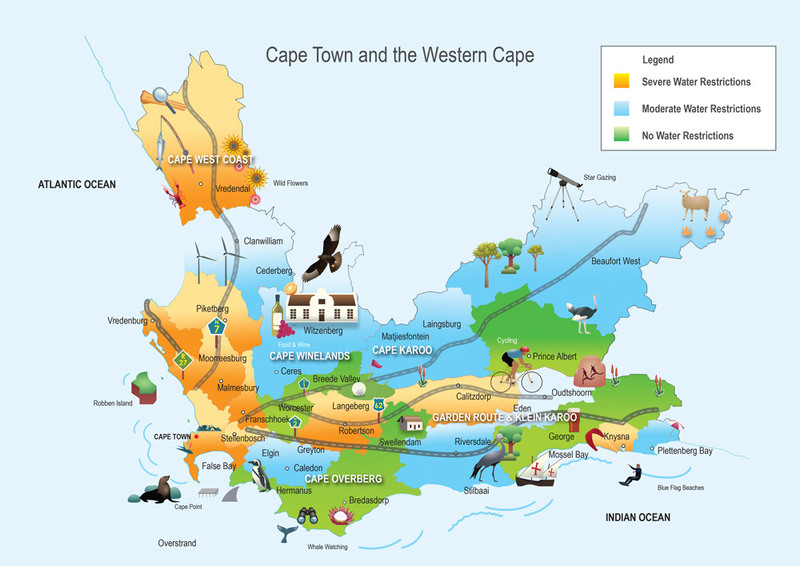 Click to read guidelines from Cape Town Lodge, Hilton, ONOMO Hotel, Park Inn by Radisson, The Westin, Tsogo Sun.